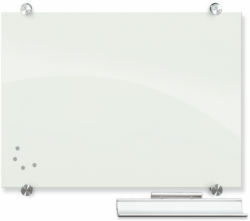 More than a surface for brainstorming, teaching and illustrating ideas, wall-mounted dry erase boards become a focal point of any room. 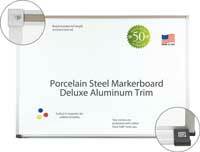 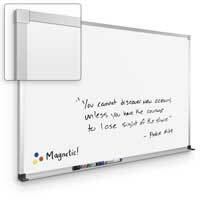 That's why Luxor Wall-Mounted Magnetic Whiteboards offer superior performance in a modern style at an affordable price. 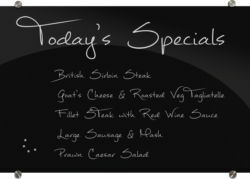 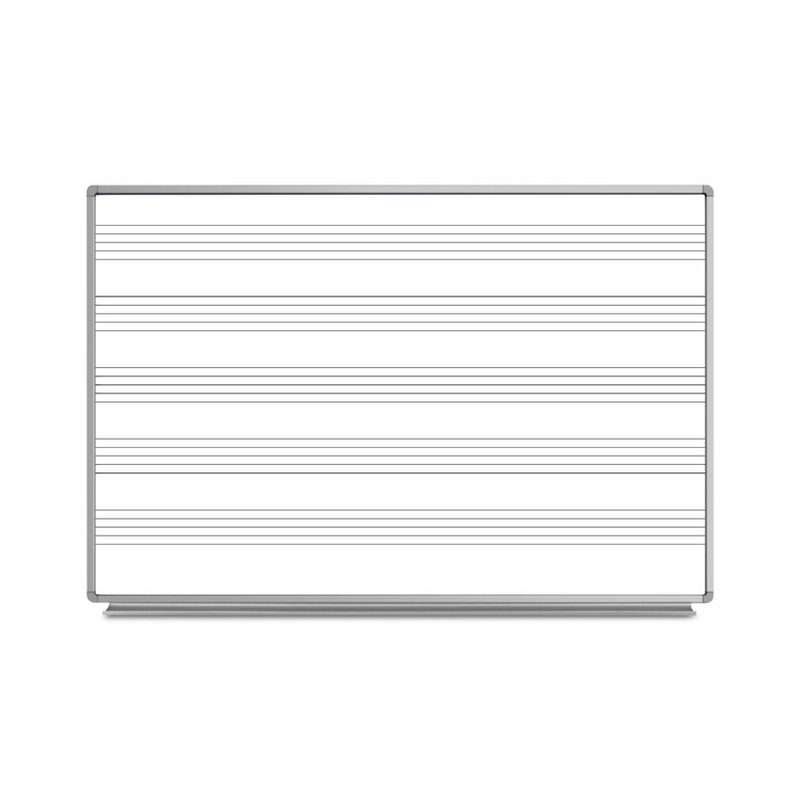 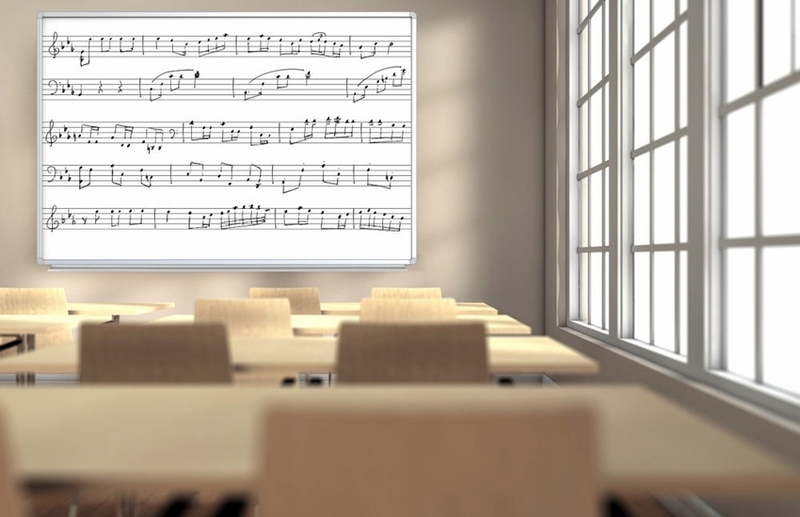 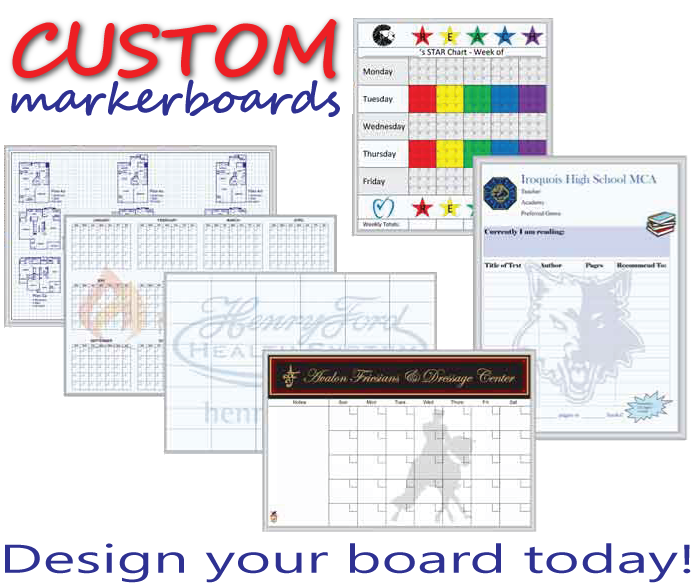 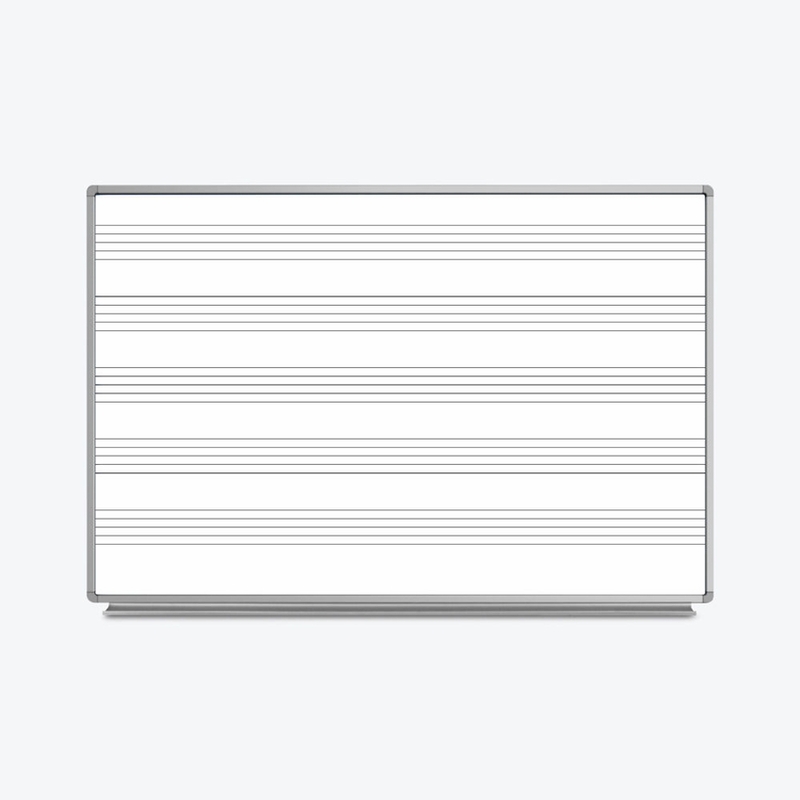 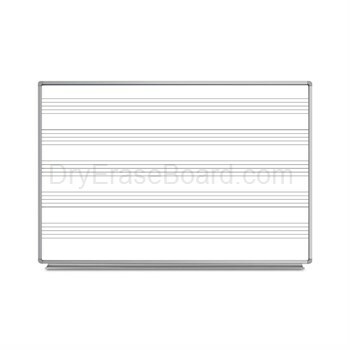 This square whiteboard has a high-quality, ghosting-resistant painted steel surface for bright visibility, high durability, and can also be used as a magnetic bulletin board. 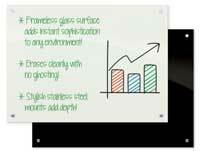 The slim aluminum frame and marker/eraser tray offer lightweight durability designed to last for use after use, year after year.